If there is an exhibition space that must be visited by every restless professional in the construction and architecture sector, that is the Barcelona Building Construmat 2017. 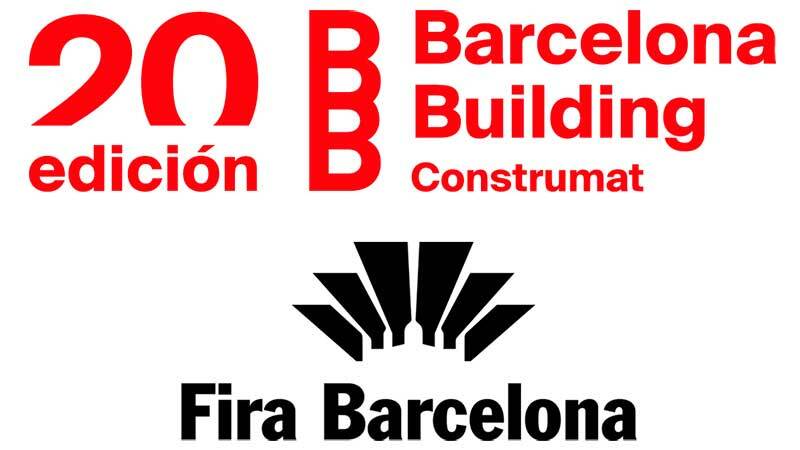 The Barcelona Building Construmat competition is one of the most prestigious building sector exhibitions in Spain and at the European level and is characterized by representing the entire value chain of the sector. This is already its 20th edition, with more than 30,000 m2 intended to cover the current and future of the construction sector. Our main objective is to establish contacts and to know new realities. We believe that Construmat Barcelona will live up to our expectations of relating to the world of architecture and construction in an environment enriched by innovation and technology in our sector. Finally, we will have the opportunity to showcase our new LED lighting products, strips and profiles, projectors, and our great novelty, the ZULYT! Do you want to know what is it about? Come visit us! If you wish to receive specific advice from our team, you can send an email to info@luxes.es, and request a meeting at our Construmat stand.